There are currently 5,127 users on this website. 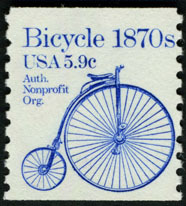 The US Special Delivery stamps once depicted delivery men on bicylces (before the bicycles were replaced by motorcycles -- to emphasize the importance of technology is shaping development of the US economy). 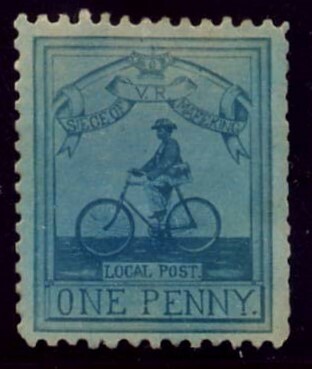 Portland, Oregon is my home and one of the great bicycle cities in the US. Kind of had a suspicion that Rod would blow the roof off on this one. 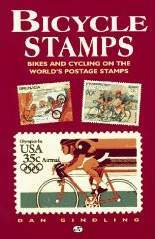 Just checked and yes, my local library has a copy of that catalogue available! 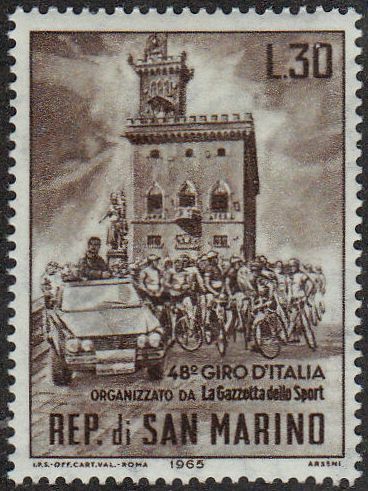 great to have one of the giro d'italia. 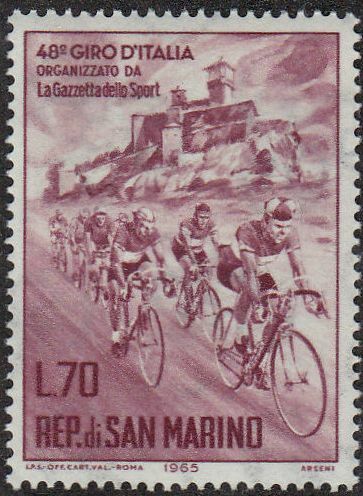 1965 no safety headwear to be seen. 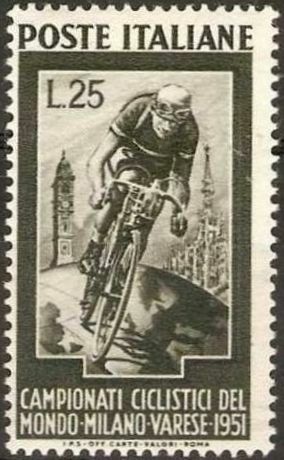 I don't have anything organized topically, but I have some more old cycling stamps that are probably worth digging out. 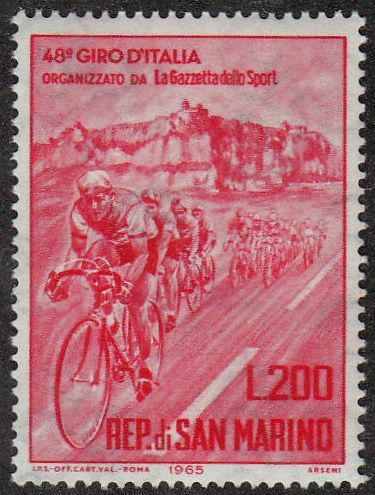 Thanks for the others in the set. 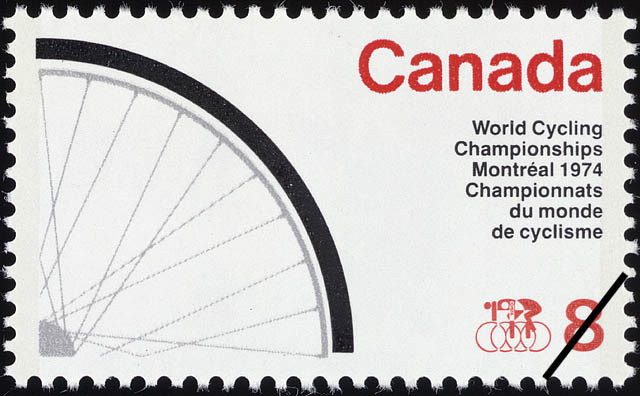 I like this 1974 stamp from Canada. Part of a bike, anyway. I'm not quite sure why, but I've always loved this one. 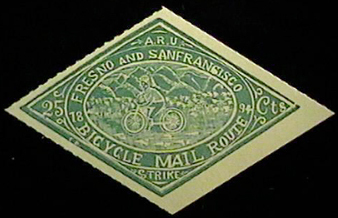 Nice Railways Union strike mail there Revstampman! 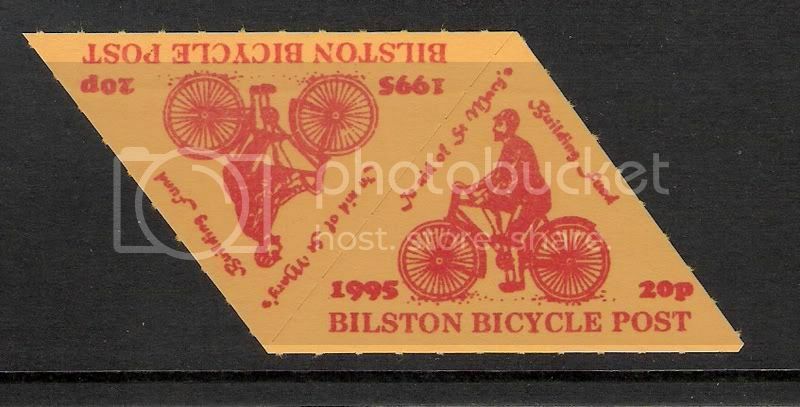 1995 Bilston [UK] Bicycle Post. 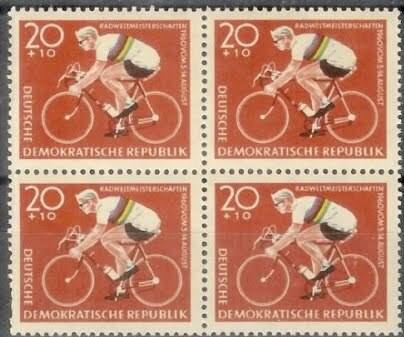 Issued Tete-Beche, rouletted. 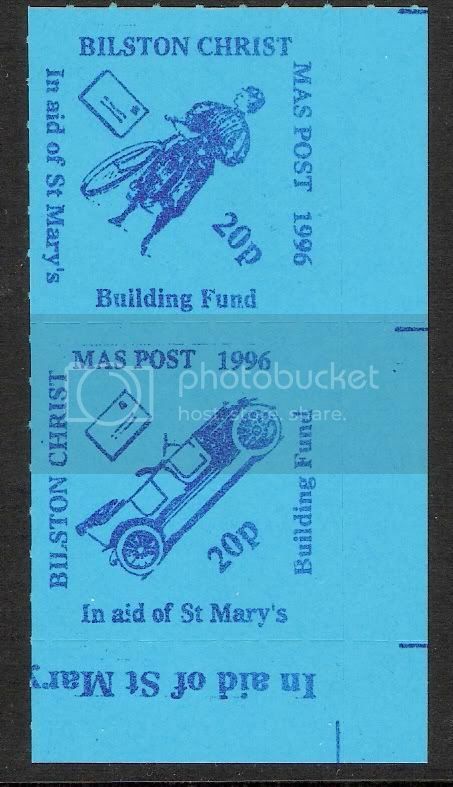 1996 Bilston Christmas Post, by Bicycle or car !